You guys asked for it so here’s my updated video on how to make the Mate 20 Pro look like stock Android (and the Mate 20 for that matter). Now, first up, stock Android isn’t really a thing anymore like it used to be. What we are referring to now when we say “stock” is the look and feel from the latest Pixel device. 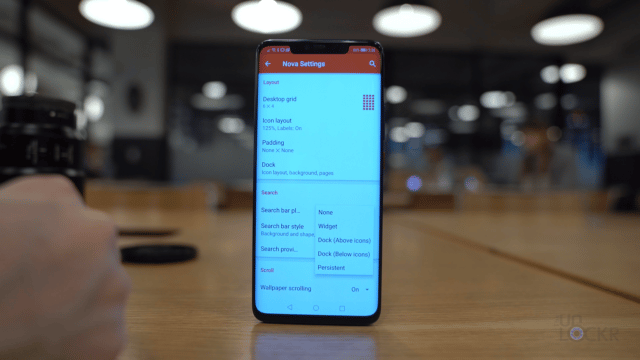 Personally, I love that look (a lot better than EMUI) and so not a big deal, but just wanted to clarify that when I’m saying stock, I’m referring to the look the Pixels now have. 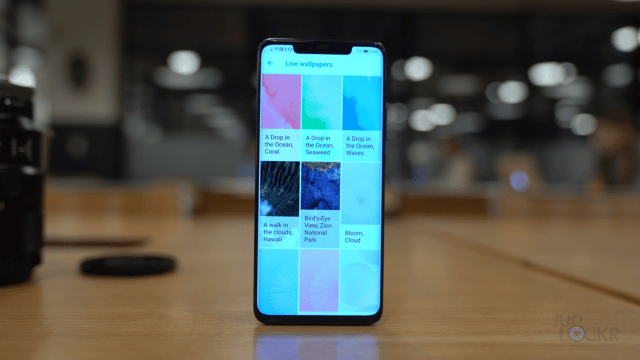 So in this tutorial, I’m going to go through a ton of apps and tricks to get the Mate 20 Pro software to look stock as much as possible. This is generally how I run any of my Android phones and, again, a lot of you were curious about it so here we go. 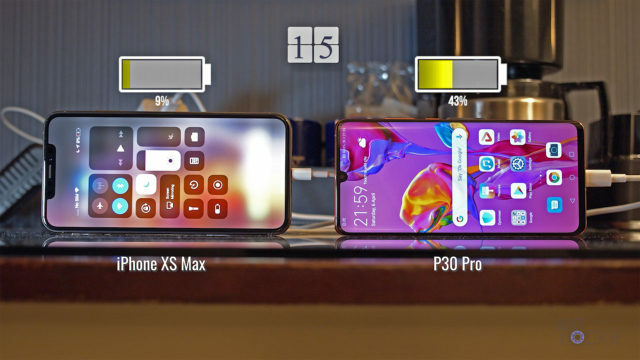 Looking for the older version of this I did for the P20? Check that out here. None of this requires rooting the device, or even doing anything you can’t simply undo by uninstalling the apps we install so no harm in giving it a try, using some of the things you like, forgoing the others, and maybe coming up with some other customizations you want instead (just make sure to let me and everyone in the comments know what those are though so others can check them out!). Firstly, we need to change the launcher. 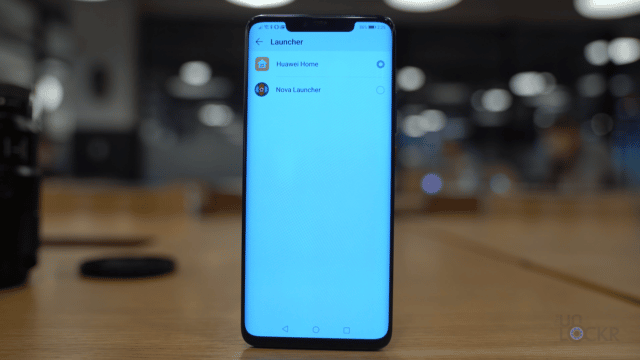 If you’re not familiar, the launcher is basically the app that you use as your home screen. 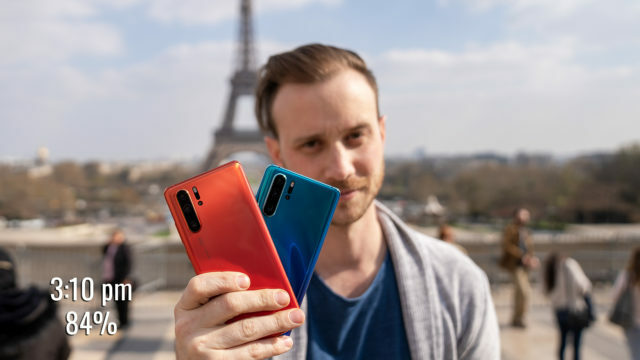 By changing it to another one (and there are a lot in the Play Store), you’ll make the biggest impact on getting the Huawei Mate 20 (or Mate 20 Pro or any phone for that matter) to a stock Android look. 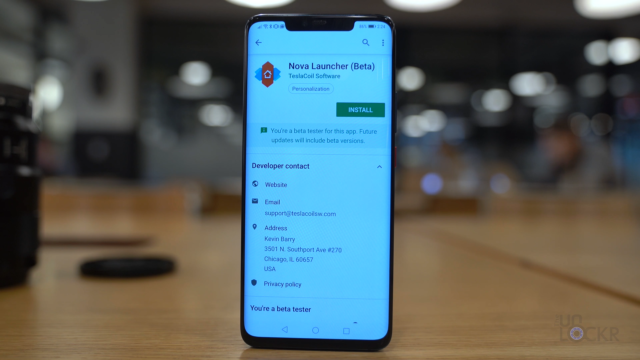 To make sure it works, we’re going to use Nova launcher and customize it to look like stock Android (I tried the actual Pixel launcher and Google Now launched and they both kept crashing so this is probably the best option). Head to the Play Store, search for and install Nova Launcher. After it installs, open it and you can go through the quick setup. Once done with the setup, go to the phone’s Settings > search for and tap on default apps > tap on launcher > select Nova and click change. Then hit the home button to be brought to the new Nova Launcher. 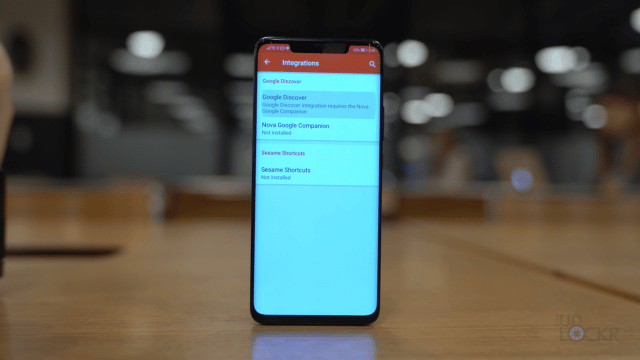 Next, we need to adjust some settings to make it look like stock Android. Tap and hold on the background and then tap on Settings. Tap on App Drawer and turn on Swipe to Open/Close. Then going to Home Screen > Search bar placement and choose Dock (Below icons). 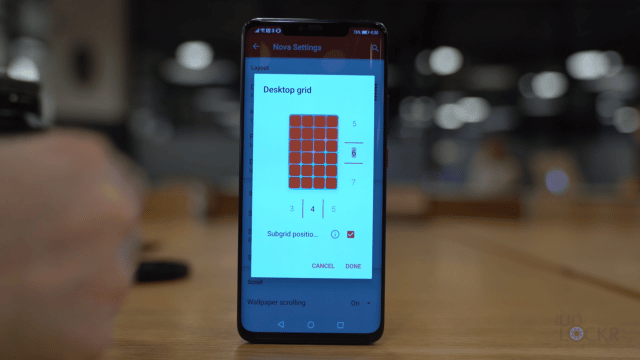 Head to Home Screen > Desktop Grid > change it to 5 x 6 to match the Pixel 3 XL. Tap on Icon Layout and change the size to 100%. 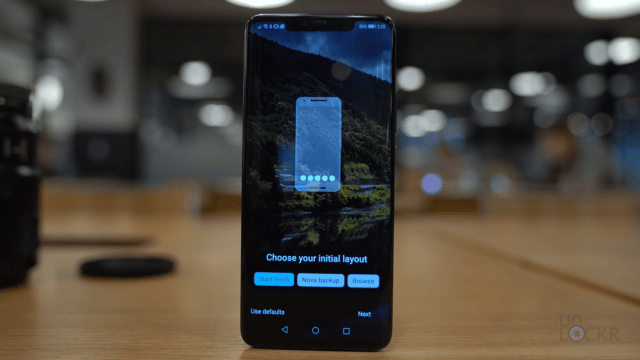 Then go to Search Bar Style and select the rounded one, the colored G logo, and tap on Bar Color, keep it white but change the transparency to maybe 25% or so. Also, we can go to Look and Feel and turn on Adaptive icons and tap on adaptive icon style and set them to rounded and reshape legacy icons. After that, we can go to the home screen and see that we’re getting close. Have you seen the crazy gaming phone from ASUS, yet? Check out the complete walkthrough video I did on the ASUS ROG Phone here. 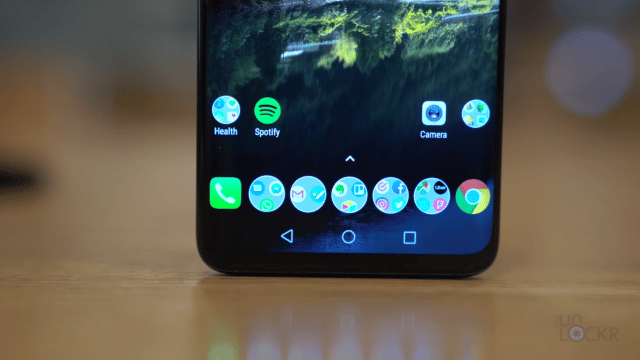 Let’s now replace the Huawei icon pack with the one from Google. Simply head to the Play Store, search for, and install the Pixel Pie Icon Pack. Once installed, tap and hold on a blank space on the home screen and tap on Settings to get to Nova Settings. Tap on Look & Feel > Icon Style > Icon Theme > Choose the new Pixel Pie Icon Pack. 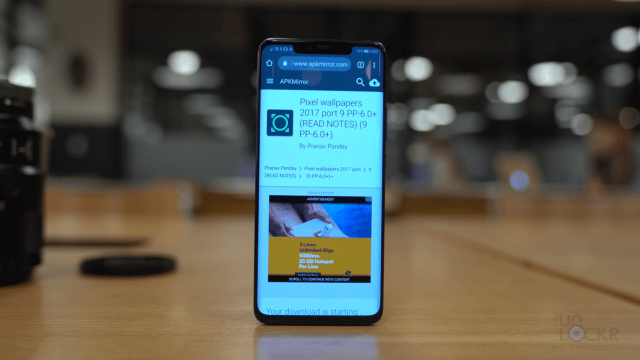 Now, let’s sort of complete the home page look by adding the Google Discover Page to the far left of the home screen pages like it is on the Pixel. 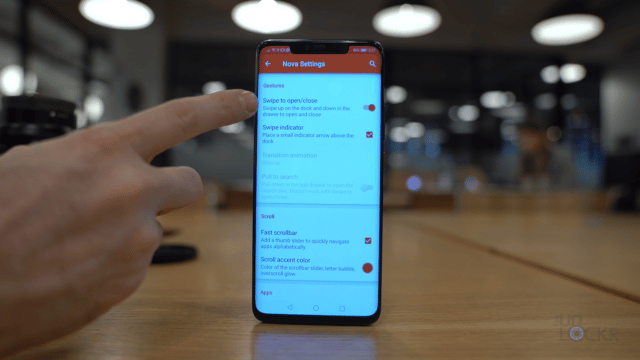 This page is where your Google assistant pulls in stories for you to read based on your activity on Google (it’s actually pretty accurate in terms of stories I might want to read for me at least). Tap and hold on a blank space on the home screen and tap on Settings to get to Nova Settings. Search for Google Discover and tap on that under Integrations. 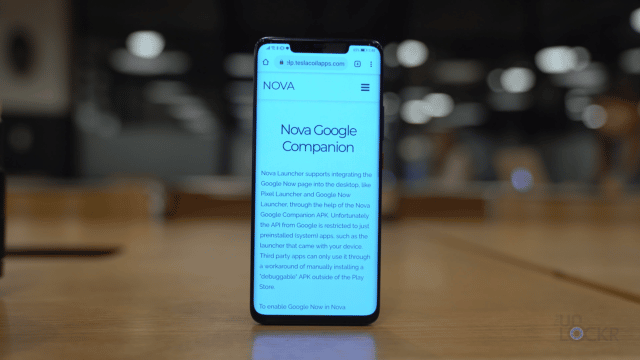 Tap on Google Discover there to be brought to Nova’s website where you can then download and install the Nova Google Companion via a link on that page. 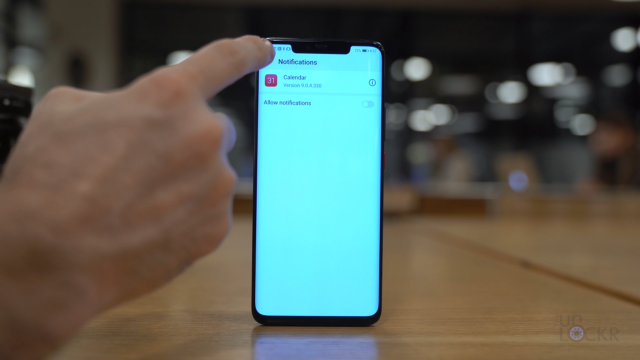 Once it is installed, we can tap and hold on a blank space on the home screen and tap on Settings to get to Nova Settings again. Tap on Integrations and enabled Google Discover. Now, when you swipe to the far left on your home screen, you’ll get the Google Discover page. 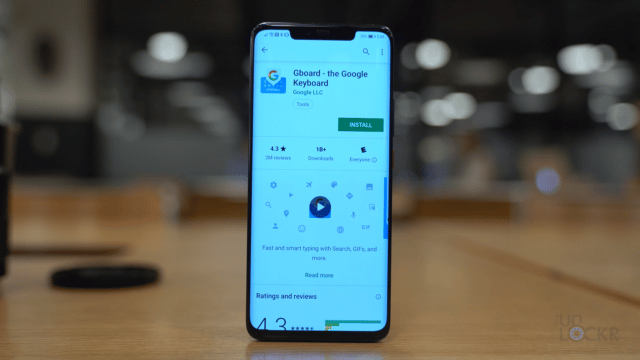 Now, Google did some interesting things regarding their launcher for Android Pie and the Pixel that I won’t get into in fully (feel free to read this for more info), but suffice it to say that we can’t quite get the same gestures and pill like we have on the Pixel. But, since the Huawei Mate 20 and Mate 20 Pro are running Android Pie we can at least get rid of the navigation buttons and use gestures of some sort (they’re just the ones Huawei made and they aren’t without a little glitch when using any launcher that isn’t the stock Huawei one, which I’ll explain shortly). Head to Settings and search for System Navigation. Tap it and tap on Gestures. 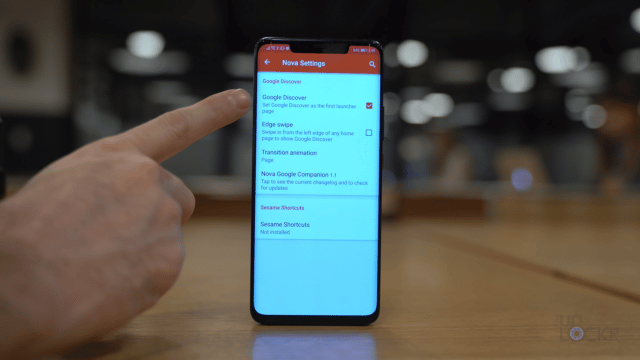 You can also tap on Settings to get a quick tutorial on how to use Huawei’s gesture system (as it is similar but different from the Pixel ones). The glitch I mentioned here is that, for some reason, when you swipe up to go home Nova will show the multitasking view temporarily for a split second before bringing you home. Not the biggest deal, but its something to be aware of. 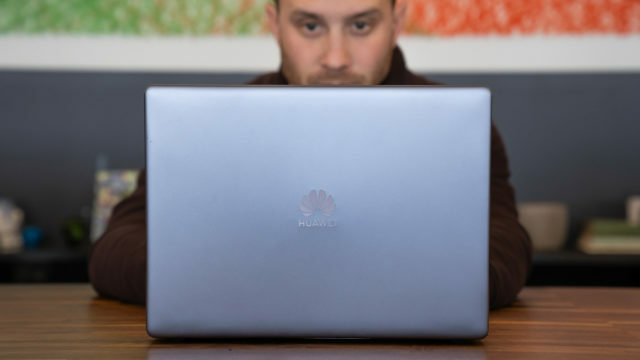 Let’s use the Google Calendar instead of Huawei’s. Head to the Play Store, search for and install Google Calendar then tap on it to open it and set it up. Once set up, head to Settings > Apps > tap on the calendar with the red icon then tap Open by default > Clear Defaults. Then also tap back, tap on Notifications and turn those off so you don’t get double notifications from events. 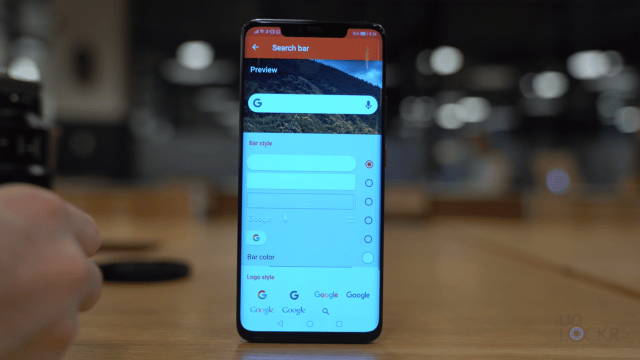 We can also grab the At a Glance calendar widget from the Pixel 3 to help with the home screen look. While we used to have to go with a third-party app for this, we no longer have to as the Google app now includes the new calendar widget. Simply head to the Play store and download the Google app (again this was already installed for me, but just in case). 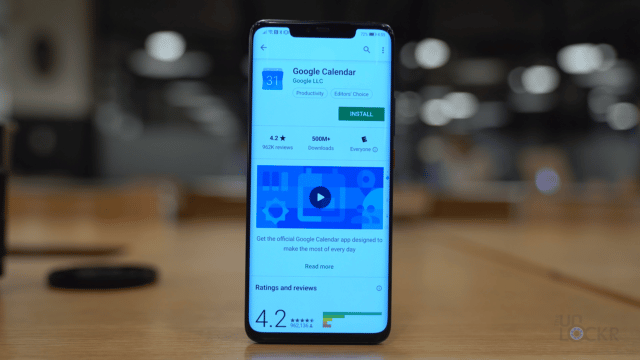 Once installed, head to the home page, tap and hold on the background, tap widgets and tap, hold, and drag the At a Glance calendar widget from the Google section and place it on the home screen. Head to the Play Store and download the Google Wallpapers app. Now, these won’t be available in it by default but we need it installed to then get the living universe wallpapers to show up in it after the next step. Head to this link here on XDA on your phone’s browser and download the APK file (do this on the phone to save an additional step of transferring it to your phone after you download it to your computer). Once, downloaded you can tap it and tap install. 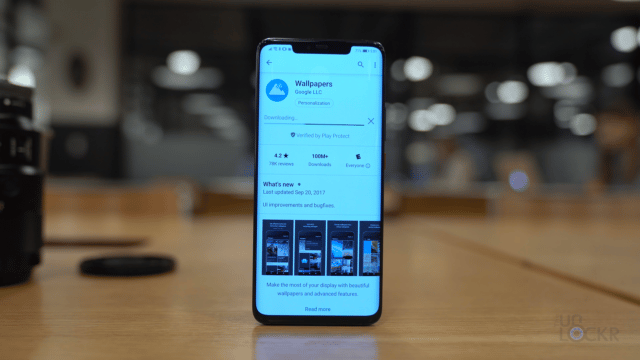 After that, head to the Google Wallpapers app and you’ll see a section for Live Wallpapers. Tap that and you’ll see the new living universe ones in there. Tap one and tap set to set it as your home screen, lock screen or both. Next, let’s get the stock messaging app. Besides the swiping away of messages that this app provides (that my OCD loves), this is as stock of a look as you can get for the messaging app, and it’s available in the Play Store so installation is super easy. 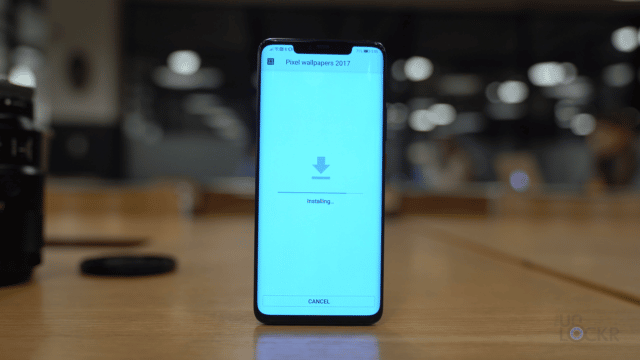 My Mate 20 Pro came with it pre-installed so if yours did, as well, you can just skip this part, but I’m putting it here just in case someone’s phone didn’t have that. Head to the Play Store and search for Android Messages and install it (you’ll know it’s the right one because it’ll be from Google, Inc. as the developer). Open the app and follow the instructions for it to make itself the default messaging app. Now, let’s get the stock Google Keyboard to go with the messaging app. Go to the Play Store and search for GBoard and install it. So there is no stock dialer and contacts app in the Play Store or on the web (that I could find, at least), but there is a pretty good clone in the Play Store called ExDialer. Head to the Play Store again and search for and install Google Contacts. 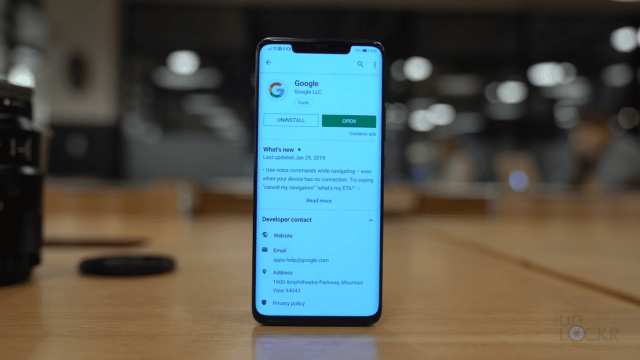 Once installed, open it and set it up and it from then on you can tap that icon instead of the Huawei phonebook icon to get to a more Google contact experience. Check out my real-world battery test video of the Huawei Mate 20 Pro. You should be looking pretty darn stock at this point, but let me know in the comments below if you have other apps that might help complete the look–I’m sure others would appreciate it. Otherwise, enjoy and don’t forget to follow me on Instagram for behind the scenes of tech events in my Stories and photos of the latest tech I find in the feed. Thanks for reading! 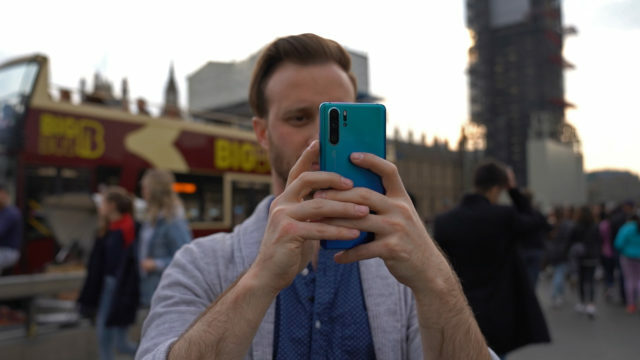 Huawei P30 Pro Real-World Camera Test: New Low-Light Champ?